BHRE LIVE! 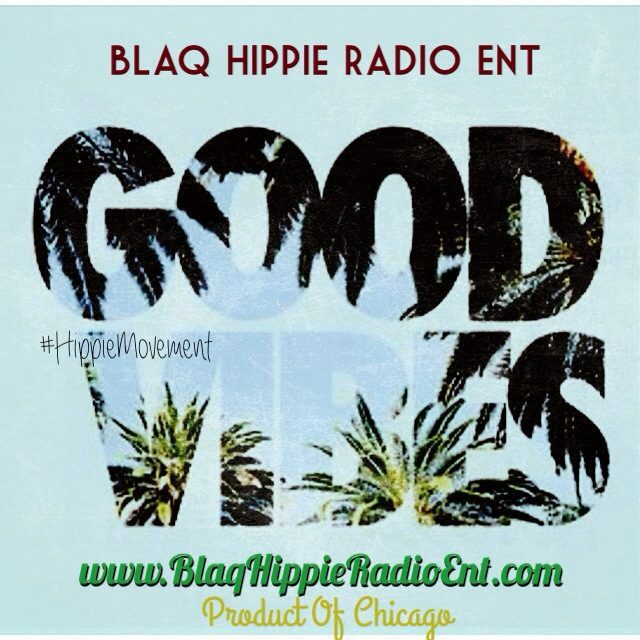 #6 | Blaq Hippie Radio Ent. ← Carey Kelly tells in an interview how him and R. Kelly were molested by older sister for years during childhood.